Move over white! 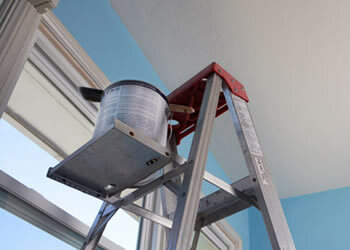 Choose a bright color for the ceiling because it needs some attention too. 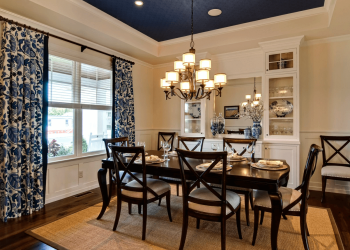 If you want to give a bold makeover to a room, add some drama by giving a pop of color to the ceiling. Learn a few ceiling painting ideas and get ready to add some beauty to the fifth wall aka the ceiling of your home.